Harvey Weinstein will take an indefinite leave of absence from the production company he co-founded, The Weinstein Company, as the firm announced Friday it would launch an independent investigation into his conduct following a bombshell New York Times report that detailed decades of sexual harassment claims against the Hollywood super-producer. According to Deadline, three of nine members of The Weinstein Company board — billionaire publishing heir Dirk Ziff, Milwaukee Bucks co-owner Marc Lasry, and Technicolor Deputy CEO Tim Sarnoff — quit after a two-day emergency meeting was called to discuss how to handle the allegations. Weinstein told the Times he had decided to take a leave of absence himself following its exhaustive report, though a statement released by the board Friday suggested he could be fired from the company altogether pending the results of its investigation. Weinstein reportedly knew the New York Times report released Thursday was coming, and had hired several attorneys to help him defend against it, including the high-powered trio of David Boies, Lisa Bloom, and Charles Harder. The Times reported that Weinstein had reached financial settlements with at least eight different women dating back to the early 1990s after sexual harassment complaints, including with the actress Rose McGowan. In the story, actress Ashley Judd — who first worked with the Hollywood mogul on the 1997 film Kiss the Girls — is quoted as saying that women in the film industry have discussed Weinstein’s conduct amongst themselves for years, but had never said or done anything about it. “I appreciate the way I’ve behaved with colleagues in the past has caused a lot of pain, and I sincerely apologize for it. Though I’m trying to do better, I know I have a long way to go,” Weinstein told the paper in a comment for the story, adding that he planned to seek help for his behavior. The Weinstein Company’s decision comes as new allegations surfaced Friday when a former Fox News reporter claimed the producer once confronted her inside a restaurant and allegedly performed a lewd act in front of her. Former reporter Lauren Sivan told HuffPost in an interview Friday that Weinstein cornered her in the hallway of a restaurant that was closed to the public and masturbated in front of her in an incident she claimed happened more than a decade ago. 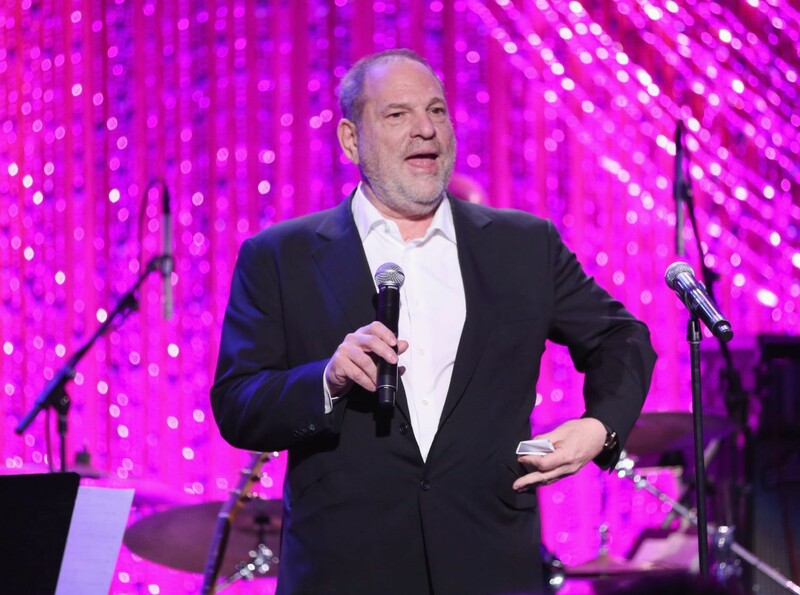 The revelations also come as several Democratic politicians have announced they will donate contributions they received from Weinstein over the years to charitable causes. Senators donating contributions include Sens. 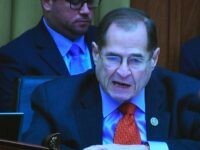 Richard Blumenthal (D-CT), Patrick Leahy (D-VT), Martin Heinrich (D-NM), Charles Schumer (D-NY), and Cory Booker (D-NJ), while the Democratic National Committee announced it would donate $30,000 of the more than $250,000 the mogul has contributed to the organization since the early 1990s. 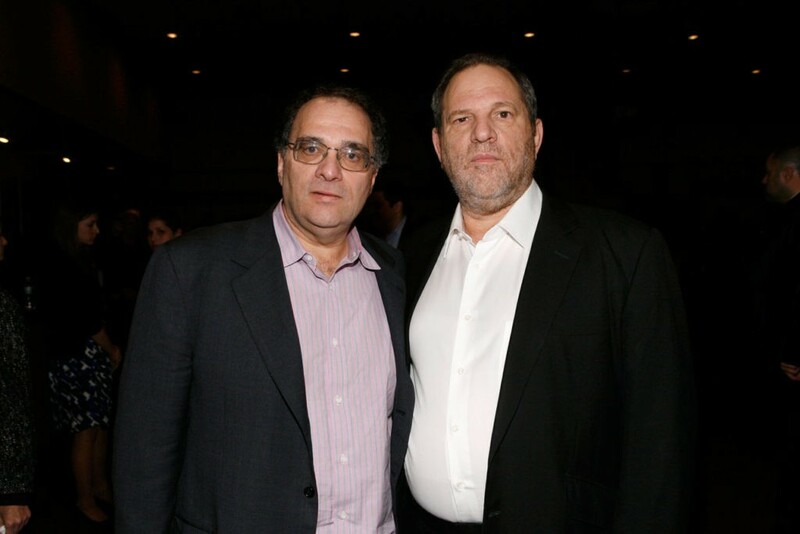 Weinstein co-founded TWC with brother Bob Weinstein in 2005, and the company has since gone on to produce or distribute several Oscar-nominated and winning films, including 2011 Best Picture winner The King’s Speech, Silver Linings Playbook, Django Unchained, The Fighter, Inglourious Basterds, and Philomena. 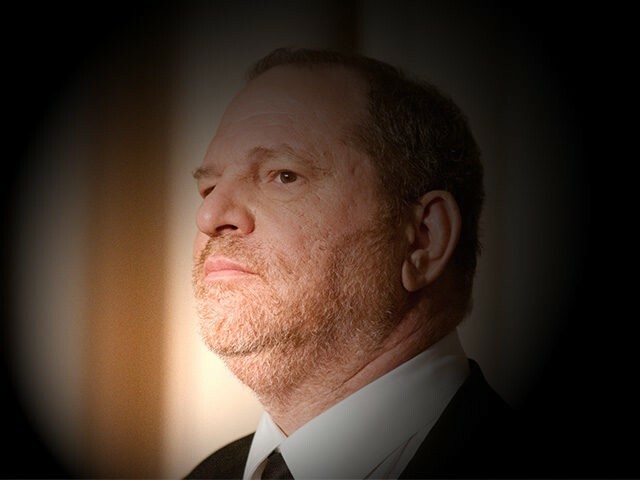 The Weinstein brothers had previously been at Miramax for nearly two decades, where they helped launch the careers of current A-listers Quentin Tarantino, Matt Damon, and Ben Affleck, among numerous others.